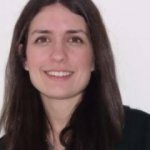 Beatriz Goulao is a research fellow working in clinical trials and health services research and a PhD student in Applied Health Sciences, both at the Health Services Research Unit, University of Aberdeen. Beatriz has been working in dental randomised controlled trials for the past 4 years and her PhD focuses on developing methodology to improve them. Beatriz is passionate about research dissemination and implementation and has led public engagement activities related to developing critical thinking skills and increasing awareness of clinical trials. For that work, she was awarded the 2018 Principal's Prize for Public Engagement with Research in the Early Career Researcher category at the University of Aberdeen. 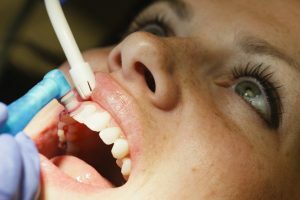 In this blog, Beatriz Goulao shares news of the latest evidence on routine scale and polish and dental check-ups, and reflects on the more complicated story that emerges when finding out what people value.